A new style family Court to resolve financial claims on divorce is going to be set up according to leading family judge, Sir James Munby. 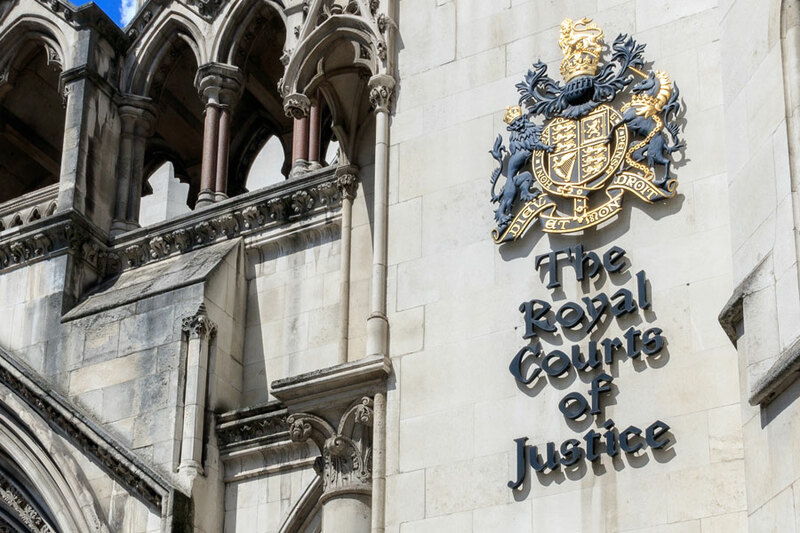 The new Courts will be led by specialist family finance judges, with the intention to shorten the time between making a Court financial application and getting a judge’s final decision on how the family assets should be divided. The new family finance Courts will initially be piloted in London, West Midlands and Wales and, if thought successful, they will be rolled out across the country. At the moment if a spouse can’t reach a financial agreement with their husband or wife they can make a financial application (known as a ‘’financial remedy’’ claim). Their Court application is then listed for a hearing before a judge to decide on preliminary issues (such as whether a property or business should be valued by an expert).If a financial agreement can’t be reached at a second Court hearing (known as a ‘’financial dispute resolution’’ hearing) the Court lists the application for a final hearing where both husband and wife give evidence and the judge then decides on who gets what property and money. The new Court proposals involve getting specialist family finance judges to sit in a dedicated family Court to shorten hearing times and reduce inefficiencies. The news about the pilot family finance Courts and use of specialist judges will come as a surprise to some spouses. That is because most spouses assume that the judge who is deciding on the division of their hard earned family assets comes from a background of family law. That isn’t necessarily the case .At the moment many of the district judges who decide on many of the family financial Court claims come from a wide variety of legal backgrounds, including specialising in criminal or personal injury cases. In England, unlike many European countries, judges are appointed after a career as a solicitor or barrister. While judges can be given a ‘’ticket’’ to hear and decide on children and family finance cases that doesn’t necessarily mean that they have come from a specialist family law background. Does it matter? Well many, including Sir James Munby, have campaigned for change to try and speed up the family Court and to achieve a greater consistency in decisions from family judges. If the pilot scheme produces the longed for efficiencies then that will be good news for the government purse and more importantly for the families who are relying on a decision from a family judge on how their family money should be shared. Round table negotiation-where a couple reach an agreement through their lawyers. Negotiating a family finance settlement can seem like a minefield of different options and what feels like incomprehensible Court procedures and jargon. Any proposals to speed up Court based family finance resolutions will be welcomed by everyone. In the meantime appointing a specialist family finance solicitor to help you understand your options is the first step in helping you reach a financial agreement or in guiding you through the family Court system.